There are significant changes in the insurance marketplace in store for restoration contractors in 2019. These changes will adversely affect many restoration firms, some a lot more than others. The good news is if you know the changes are coming, you should be able to avoid significant insurance availability issues and/or premium increases in the coming years. 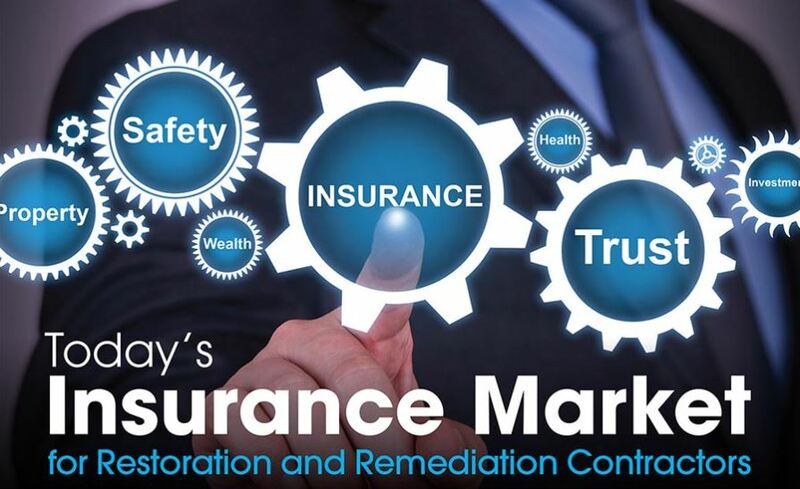 In this article, I will detail the changes underfoot in the insurance market for restoration firms and lay out the options to get ahead of the impending insurance cost and availability problems many restoration firms will face over the next few years. Material insurance rate increases for General Liability and Environmental Insurance. Tighter insurance requirements and verification of compliance. Customer requests for higher limits of liability. All of this will happen in the face of decreasing availability of business insurance options as history repeats itself. Insurance companies that sold policies for too little premium over the past few years are running from the restoration class of business the same way they did in 2002 when the “toxic” mold insurance crisis made finding liability insurance difficult. A lot of the change in the insurance marketplace for restoration contractors is due to poor loss ratios. A loss ratio is calculated by taking the total money paid out for claims divided by the total dollars contractors paid for their insurance. When it comes to restoration contractors, insurance companies have paid out much more for losses than anticipated; in fact, some paid more in claims expenses than they actually brought in in premium dollars.